We exist to solve the world’s most difficult problems in networking technology. We bring simplicity to networking with products, solutions, and services that connect the world. A company of innovators, we believe that creating simplicity through engineering is the highest form of innovation. From our first release, the ground-breaking M40 router, to today’s end-to-end advancements in network security, automation, performance, and scale, our drive to move beyond the constraints of complexity has expanded the reach of networks everywhere. We’ve enabled our customers to connect to everything and empower everyone in ways that have literally changed the world. In the profusion of new technologies such as IoT, big data, and multicloud, complexity is the new hard problem. And complexity is on the wrong side of progress. 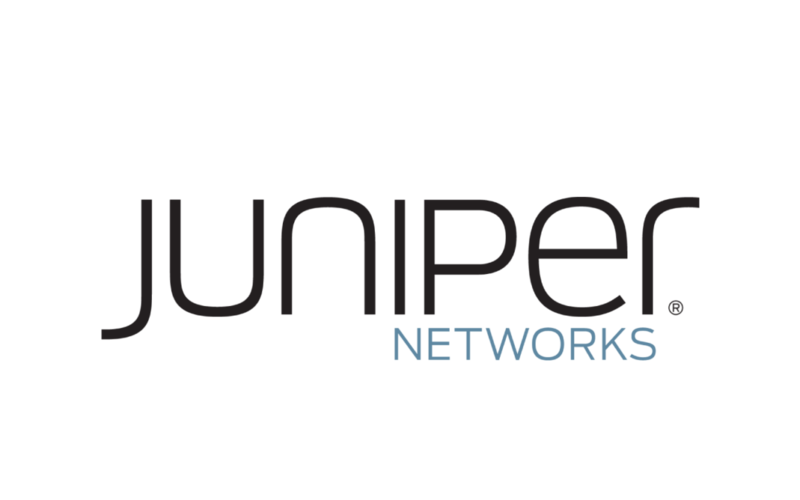 If your business depends on the network to deliver mission-critical transactions, applications, and services, you do business with Juniper Networks. As we expand our customer base by working with the largest service providers and some of most successful and influential enterprise customers in the world, one thing remains the same: our commitment to them, and to you. We focus on understanding our customers’ needs so we can dig in and solve the hardest problems they face—problems that others can’t, or won’t, approach.